Although it is best that you feel happy with your natural skin-tone, you, like many people, wish to have fairer complexions. Many products offer this to the consumer while most of them are filled with chemicals that can, in the long run, damage your skin. 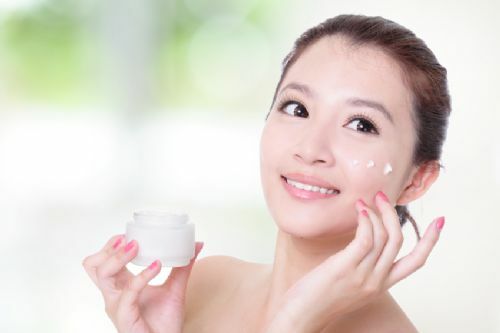 If you want to know how to lighten your skin without the need of these harsh chemically-made products, then continue reading. Exfoliating your skin helps to remove dead skin cells that cause skin dullness. Regular exfoliation can help you to achieve brighter looking skin. Natural exfoliating methods include a sugar or salt scrub. You need to wet your skin and rub either ingredient in a circular motion with a soft body scrub. To exfoliate your face, you can create a face mask with ground almonds or oatmeal, both of which have exfoliating properties, and neither will cause damage. Note: Do not over do and exfoliate only 1-2 times a week. 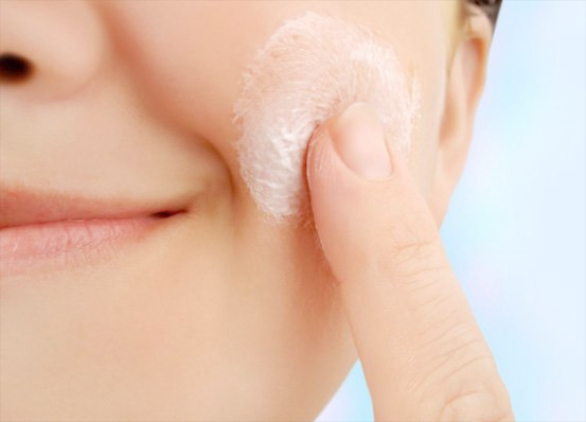 Moisturizing acts much like exfoliating in that it prevents dead skin cells from building up. Ensure to keep your skin moisturized via the use a natural moisturizer, such as coconut oil. Avoid using moisturizers that contain alcohol, as this can actually work to dry your skin. If the sun is out, who doesn’t want to bask in the warmth of it? Whilst sun exposure is a good way to increase your levels of vitamin D, it also acts on the pigments in your skin and causes them to darken (known as tanning). If you want to know how to lighten your skin, then you may wish to try limiting your sun exposure. Turmeric. Turmeric can be used to not only provide an even skin tone, but it also contains antioxidants and antiseptic properties, beneficial to overall skin health. 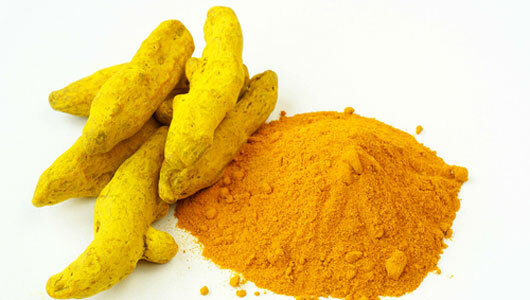 Mix turmeric powder and milk-cream to create a thick paste which you can then apply to your skin. Once dry, wash it thoroughly with warm water. Oranges. Vitamin C is a very important ingredient to consider when hoping finding answer to how to lighten your skin. It can be found in high amounts in oranges, among other fruits and vegetables. 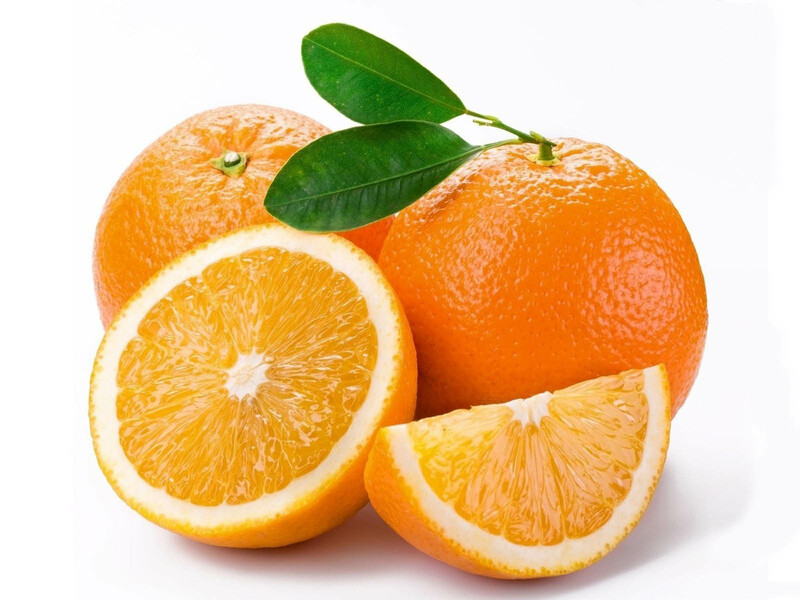 Some research has shown that the regular consumption of oranges leads to a positive increase in skin texture. You can also make a mixture of orange juice (3 tablespoons) with a pinch of turmeric powder. This mixture can be applied to your hands and legs, and then wash off after around twenty minutes, and you can also apply it to your face and neck before you go to bed. Cucumber. 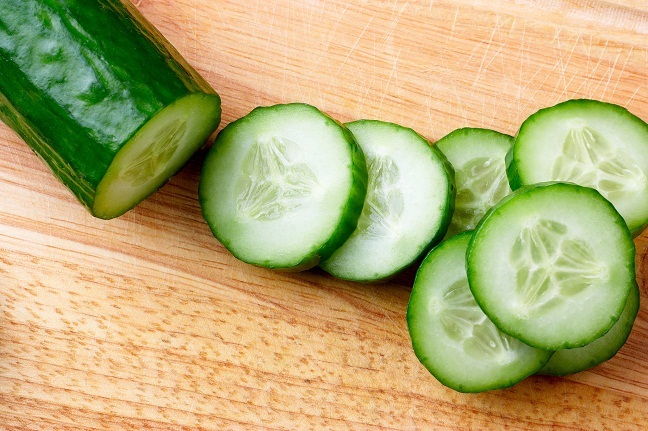 Cucumber can be utilized for its numerous benefits. Firstly, it naturally cools the skin when it is applied directly; it also works to ensure that your skin remains supple and firm by binding collagen. You can apply the cucumber directly to your skin or mix the juice of the cucumber with lemon juice and apply directly to your skin. Wash thoroughly after 15-20 minutes. Yogurt. Yogurt works in numerous ways to help lighten the skin. It has exfoliating properties because of acids acid in it, which helps to remove dead skin cells. It can also work to prevent the production of melanin. 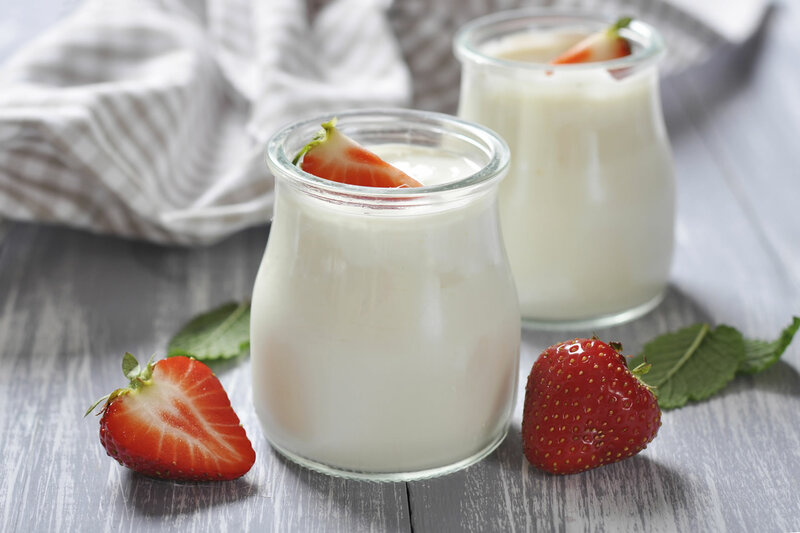 Simply massage around half a cup of plain yogurt onto your skin, leave it for around fie minutes, and proceed to rinse it off with lukewarm water. Lemons. Lemons are high in vitamin C, helping to promote new skin cell growth, and have acidic properties which work naturally to bleach the skin. The antioxidants within them make them great for overall skin health. 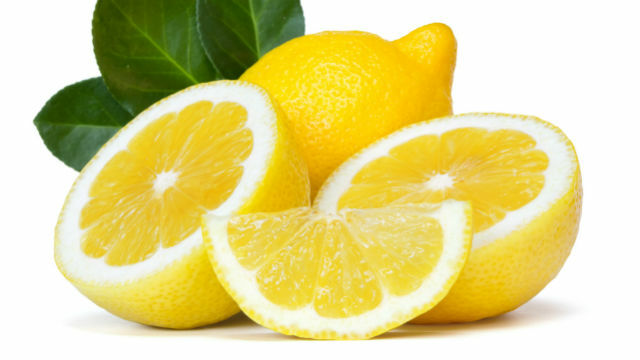 Squeeze some fresh lemon juice into a container and dab a cotton bud within it. Apply the cotton bud directly to your skin. You can also alternatively rub a cut lemon directly onto your skin. Honey. 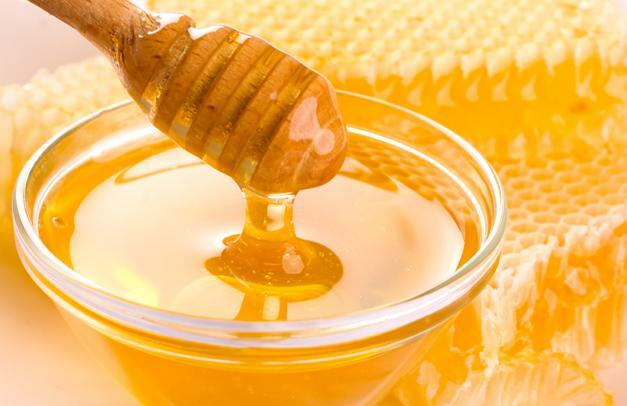 Honey works by moisturizing and bleaching the skin. It also has antibacterial benefits. To apply it, apply the pure honey directly to your skin. Leave for a few minutes, and then rinse thoroughly. You can also mix a teaspoon of honey, a teaspoon of lemon, half a teaspoon of almond milk and a tablespoon of powdered milk together to make a face mask that will naturally lighten your skin. Almond oil. 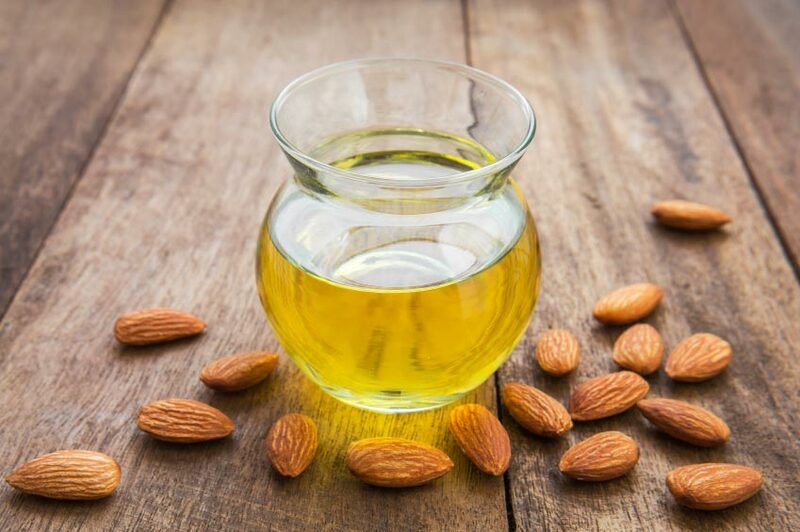 Almond oil is a great ingredient to consider when wanting to know how to lighten your skin, as it contains many compounds suited to skin lightening, such as minerals, phytosterols, vitamins E, B2, B3, and B6, and unsaturated fatty acids. Almond oil also contains niacinamide which works to lighten darkened skin pigments. Mix the oil in a steel bowl with some warm water, and apply the mixture onto your skin, rubbing gently for around ten to fifteen minutes before washing away. Papaya. 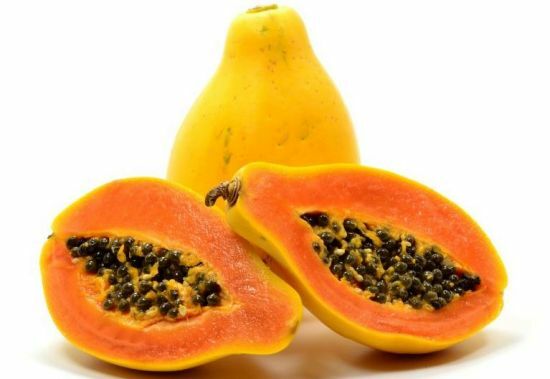 Papaya is a natural ingredient that can be found in many beauty treatments. It contains numerous bleaching effects, and is packed full of nutrients that help to ensure that your skin is nourished and glowing. The fruit can be eaten to obtain its benefits, or mashed, mixed with lemon juice and massaged into the skin directly. Leave for around half an hour and then wash thoroughly. 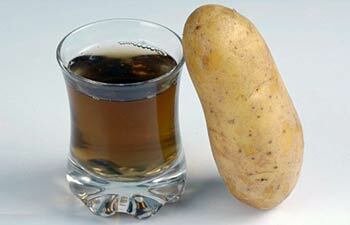 Potato juice. The juice of potato is packed full of vitamin C, and also pertains a sight bleaching quality, meaning it can be utilized when learning how to lighten your skin. It works to lighten the skin naturally by removing dead skin cells, as well as lessening the production of melanin, therefore averting darkened skin. Tomatoes. 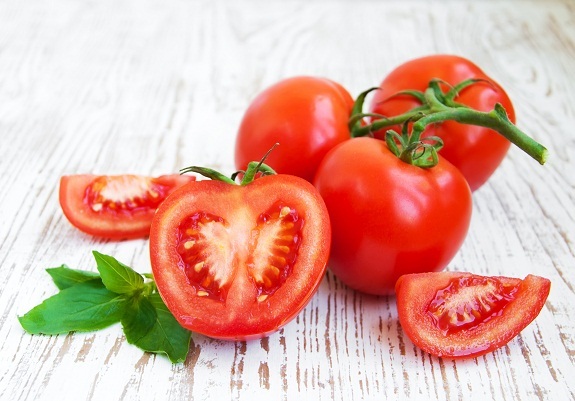 Tomatoes naturally brighten skin when the pulp or juice is applied. They also contain lots of vitamin C, and can help to naturally balance the skin’s pH level. Tomatoes also contain antioxidant properties. Apply the pulp or the juice to your skin and allow it to dry, then wash thoroughly with warm water. Why Is Your Face Itchy and Red? Can Alcohol Cause Red Spots Under Your Eyes?